Whether you’re hitting the trail, the track, or hiking up the side of a mountain, you want your music to keep the pace with you. 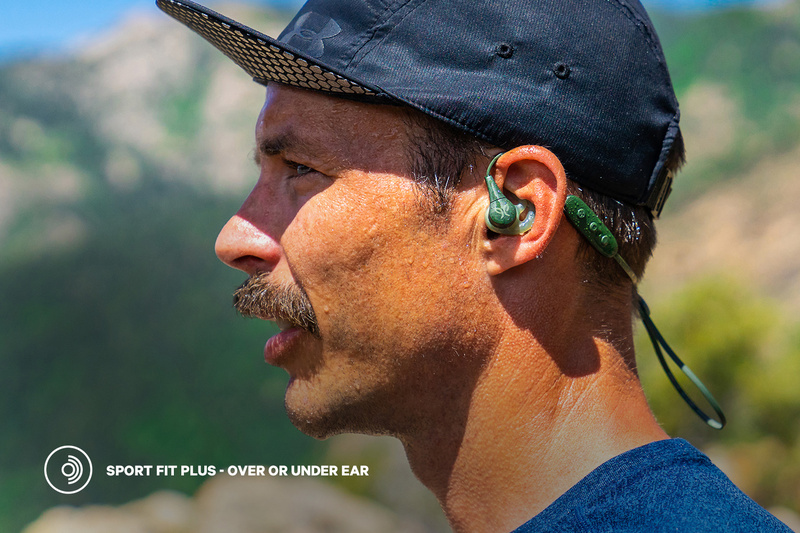 Before you set out, just pop in a pair of Jaybird X4 or Jaybird Tarah wireless sport headphones and you’ll be ready for any outdoor adventure. 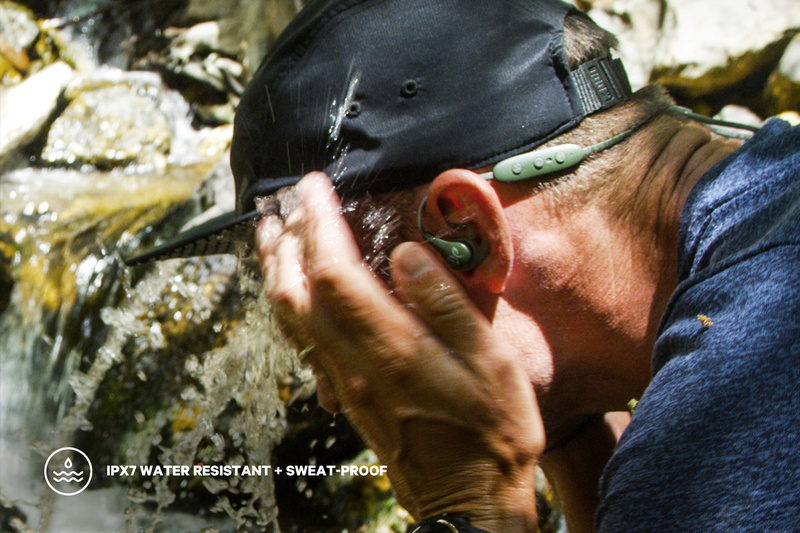 Jaybird X4 and Jaybird Tarah are do-it-all-wireless sport headphones that come in comfortable, rugged, and fully waterproof, IPX7 designs. With on-cable controls and built-in mics, you can play your favourite songs or take a call in any type of weather. They have speedy charge time and extra-long battery life, so they’re always ready to go when you are. You can even customize your sound in the Jaybird app and save your personal EQ settings right to your ear buds. Have you ever been in the middle of a grueling run and your headphones quit mid-song? When you rely on music for motivation to crush that extra mile or keep on pace to your best 10K yet, you know having headphones with long battery life is important. 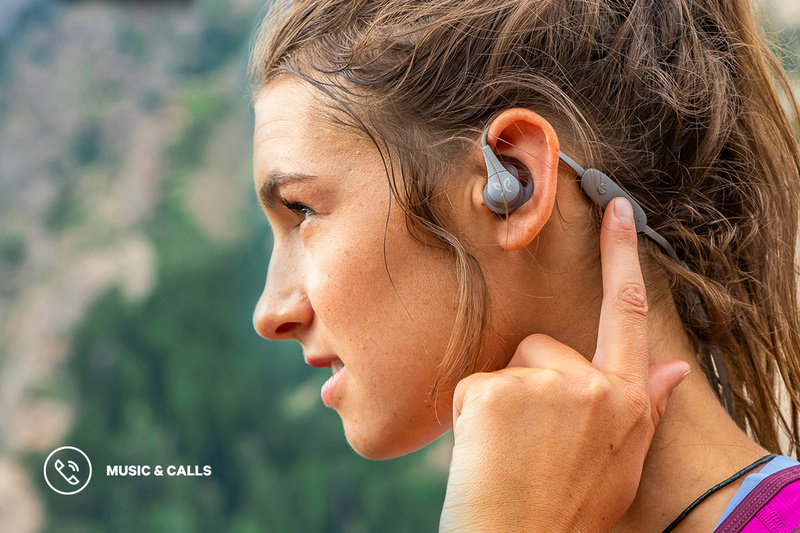 While the Jaybird X4 and the Jaybird Tarah are designed to withstand adverse weather conditions, they’re also designed to keep your music streaming for as long as you need it. The Jaybird X4 gives you 8 hours of playtime on a single, speedy charge, while the Jaybird Tarah can give you 6 hours of playtime. When you’re running outside you want to focus on the trail, the fresh air, and the challenge ahead of you. You don’t want to be distracted by uncomfortable headphones. That’s why the Jaybird X4 and the Jaybird Tarah are designed to both comfortable, easy to wear, and versatile enough for any activity. The Jaybird X4 can be worn over or under your ears. With a Sport Fit Plus design, adjustable Speed Cinch, and interchangeable Ultra Foam Ear tips, you’ll enjoy the deep, rich sound of your favourite song streaming comfortably in your ear. Just like the Jaybird X4, the Jaybird Tarah streams your favourite audio in sleek and minimalist in-ear design that goes the distance during your daily training sessions. The Jaybird X4 and Jaybird Tarah wireless sport headphones are designed for every day adventure. While they can stand up to adverse conditions outside, they also save you time by customizing your sound using the Jaybird app. 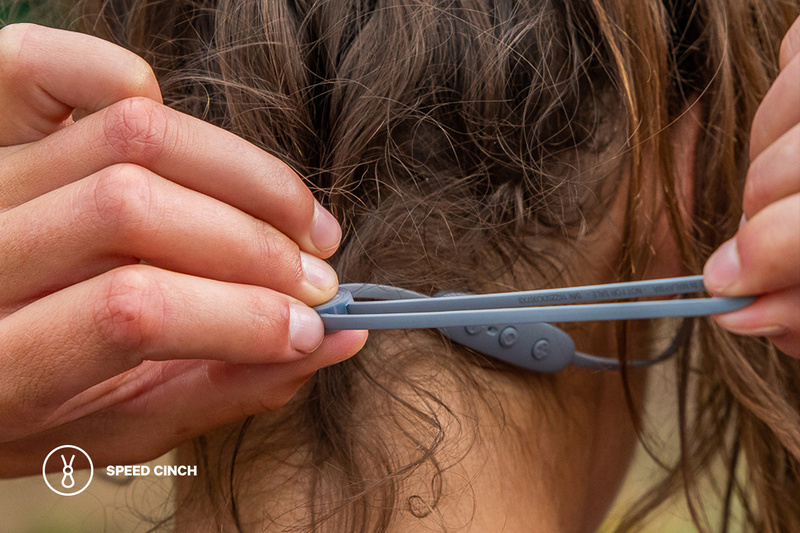 The Jaybird app will save your personal EQ settings right to your ear buds. You also get access to on-cable controls and a built-in mic to play your favourite song and take calls, all with a push of a button. Pump up the bass, crank the treble or find that perfect balance—the Jaybird app allows you to adjust your headphones’ sound EQ for a fully custom music experience. Create and share your own personal settings or choose from hundreds of others, and the streaming service integration makes it easy to listen to your playlists and discovers others. The app also features a Find My Buds feature to help you locate your headphones in case they go missing. Do you guys know when the new Jaybird Tarah Pro will be release? I was told last week that we should have them online within a couple weeks. However, at this busy time of year timelines often change, so I just sent a follow up email to the headphone team at Best Buy’s head office to confirm. I’ll let you know when I hear back if the timeline has changed.